An Intel Celeron 2.41GHz Dual-core processor and 1GB DDR3L memory, provide premium, energy efficient processing power. 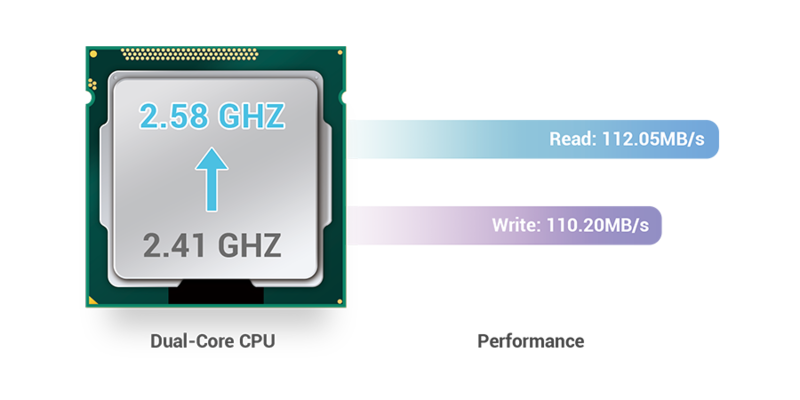 With read/write speeds of up to 112 MB/s, the AS50 series’ excellent performance is sure to satisfy your storage application needs.Furthermore, when AS50 series devices need more computing power, they can increase the CPU computing power from the original 2.41 GHz to 2.58 GHz, providing a smooth and seamless experience. *Performance results may differ depending on the testing environment. Depending on your usage preferences, you can decide whether or not you want to upgrade memory. AS50/51 devices provide users with the ability to flexibly upgrade memory so there is no need to worry about the memory before you purchasing the device. When upgrading memory, you simply need to remove the cover of the NAS to do it (There are 2 expansion memory slots in total. Memory can be expanded up to a maximum of 8GB. 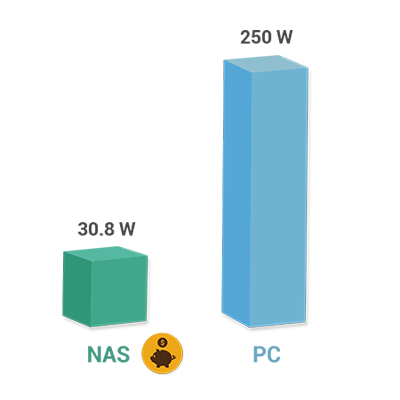 ), letting you easily improve system performance and allowing your NAS to simultaneously run more Apps. *To purchase memory, please click here. Different from other NAS devices on the market which feature plastic cases and suboptimal cooling, the AS50/51 devices feature aluminum casing along with a rust and corrosion resistant coating which combines with the metallic hard disk trays to fully make use of the natural cooling properties of metal. 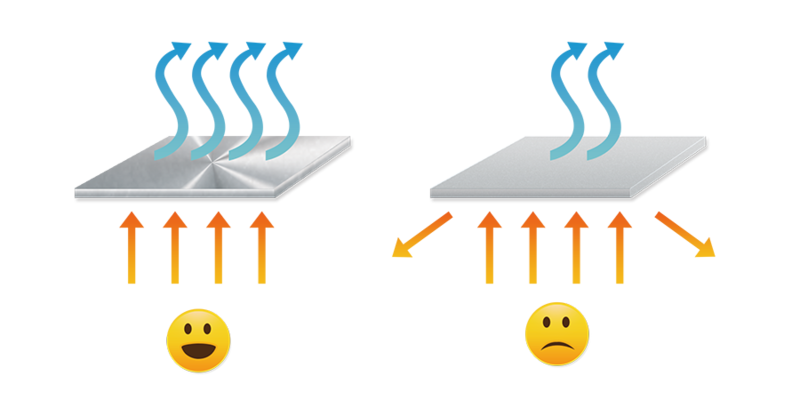 This significantly enhances the entire cooling ability of the system. 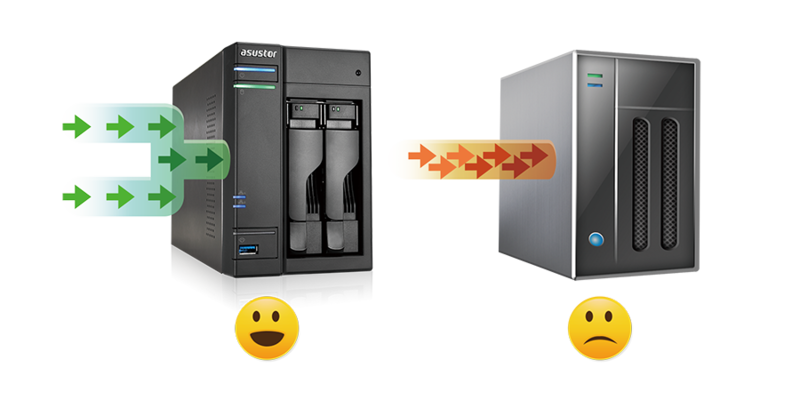 ASUSTOR NAS products are designed and developed around ecologically friendly concepts. When in use, our devices consume far less power than the average computer or server. 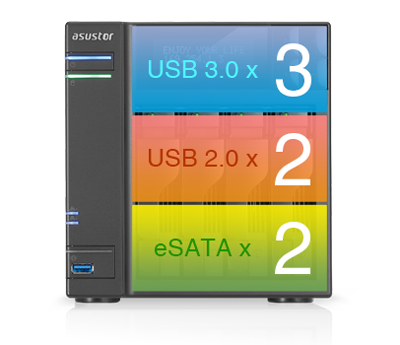 Furthermore, our advanced power control features allow you to more efficiently manage your NAS device and hard drives. This lowers your electric bill and prolongs the lifespan of your hard drives all at the same time. While in disk hibernation, the AS5004T consumes only 12.1 W of power. Under normal operating conditions it still only consumes 30.8 W of power. Combined with the S3 instant wake function, this allows for a large degree of flexibility when configuring power schedules for your NAS, allowing you to significantly decrease the amount of power you use. 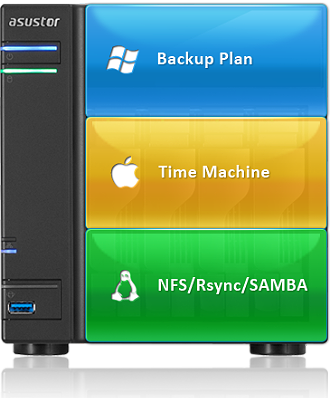 A professional grade NAS needs to be equipped with a diverse array of expansion functionality. 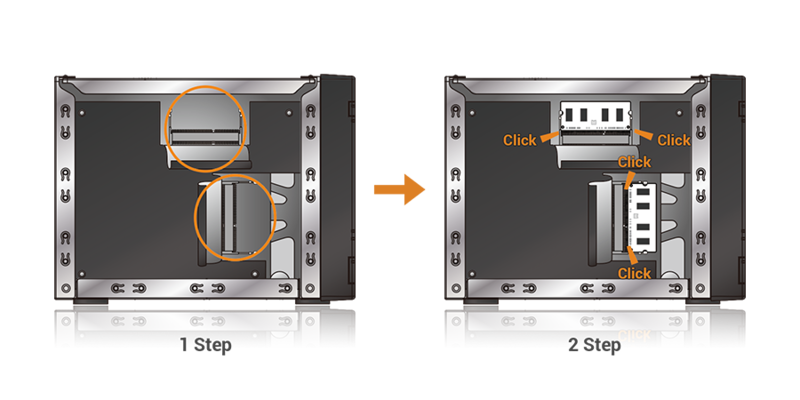 In addition to the 4 drive bays, we have also included 2 USB 2.0 ports, 3 USB 3.0 ports and 2 eSATA ports, allowing you to create a tailored storage space for both your work and entertainment needs. AS50/51 devices emphasize the flexibility of expandable capacity, providing more expansion slots than any other devices in their class. With this many expansion slots, the only question that remains is how you are going to fill up all that storage space! The built-in dual Ethernet ports combined with the link aggregation function, allows your NAS to maintain its connection even if one of your Ethernet connections fail, significantly decreasing the likelihood of unexpected disconnections.Additionally, link aggregation provides faster transfer speeds than a single connection could, along with load balancing which automatically balances network traffic load across the two connections, making it the optimal choice for users who require high speed reliability. Turn your NAS into your digital music hub and let ASUSTOR's 50/51 Series devices take your local audio playback to another level. You can use SoundsGood or iTunes Server to play high quality digital music from your NAS and further combine it with S/PDIF high fidelity optical output for an unmatched listening experience that will truly bring your music to life. 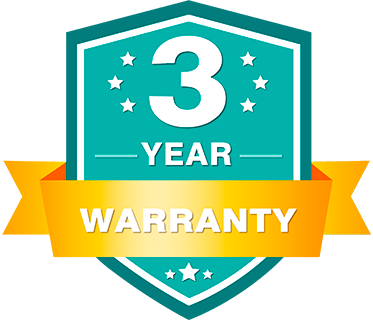 ASUSTOR has extended the warranty period on all of its products to three years, continuing to make customer service a huge priority. 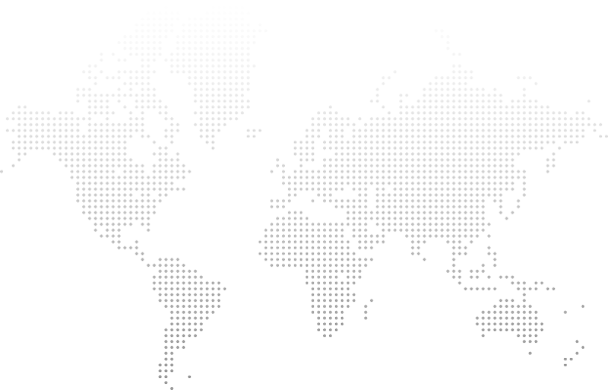 It is ASUSTOR's mission to continue to provide its customers with products of the highest quality along with only the most reliable and attentive after-sales service and technical support. The powerful 50 Series devices provide you with stress free reliability when installing a surveillance system in your home or office environment. Installing the Surveillance Center App from App Central instantly turns your NAS into 24/7, high definition surveillance system. 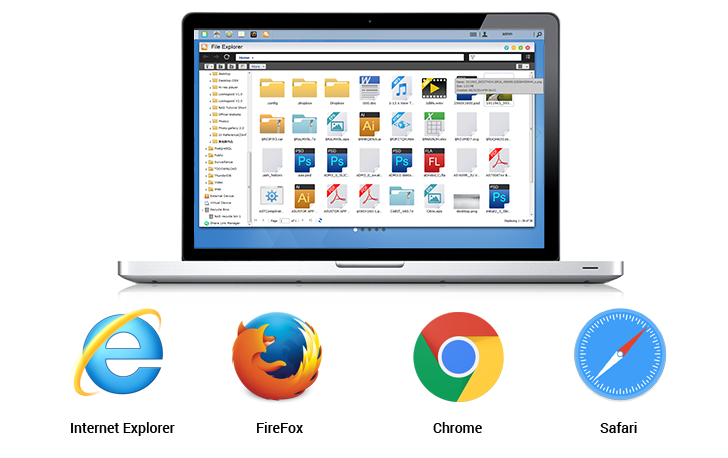 Surveillance Center provides comprehensive cross-platform support, allowing both Windows and Mac users to use familiar web browsers to access their surveillance feeds. Furthermore, ASUSTOR also offers the free AiSecure mobile app that gives users access to all their surveillance feeds while on the go. AiSecure also provides the ability to receive instant push notifications from Surveillance Center, allowing users to keep up with the latest developments. No matter if you need to protect individual assets, loved ones or your business, the powerful 50 Series devices are your optimal choice when creating a comprehensive surveillance system. *Two different camera license packages are offered: single channel and 4 channels. Currently, the 50 Series devices can be expanded up to a maximum of 49 channels. *The maximum number of cameras is based on the test results for each channel using 720P (1280x720), 30 FPS and H.264. Actual performance may vary due to camera settings and NAS load.